This entry was posted in paint refinish and tagged audi audi america european vehicles german vehicles paint refinish paint refinish products paint supplies sameday spies hecker on June 8, 2010 by admin. Audi America has approved Spies Hecker products for repair of the European automaker’s vehicles. 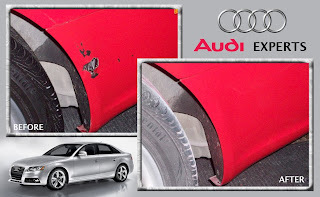 Audi requires all of its authorized body shops to use an approved paint supplier, and Spies Hecker refinish products meet the very demanding requirements of Audi. 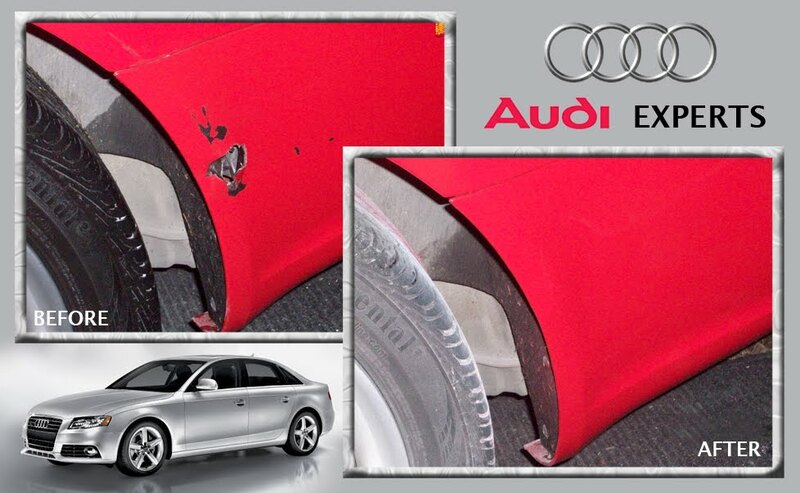 That’s why Sameday technicians use only Spies Hecker refinish products in their repair of Audis– German paint for German vehicles! Click here to read more about Spies Hecker’s approval from Audi America.